← Does Elpída = The Pedo? 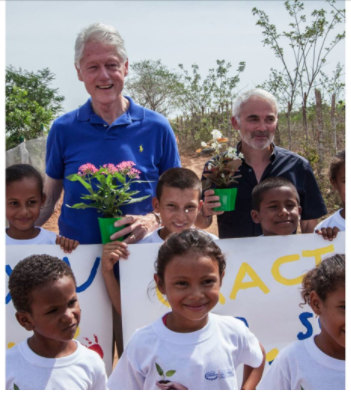 The Radcliffe Foundation project founded Frank Giustra’s uses the pedophilia logo. How does an expert 5D chess player get taken advantage of by an amateur checkers player? He doesn’t! What a 5D chess player does do remarkably well is foresee moves that no one else can imagine. 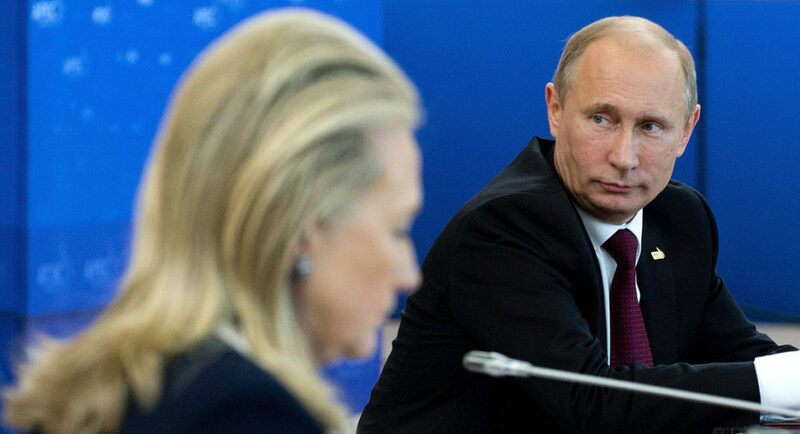 Certainly Putin saw that the globalists would attempt to install Clinton in the White House, a scenario that would be utterly disastrous for Russia. 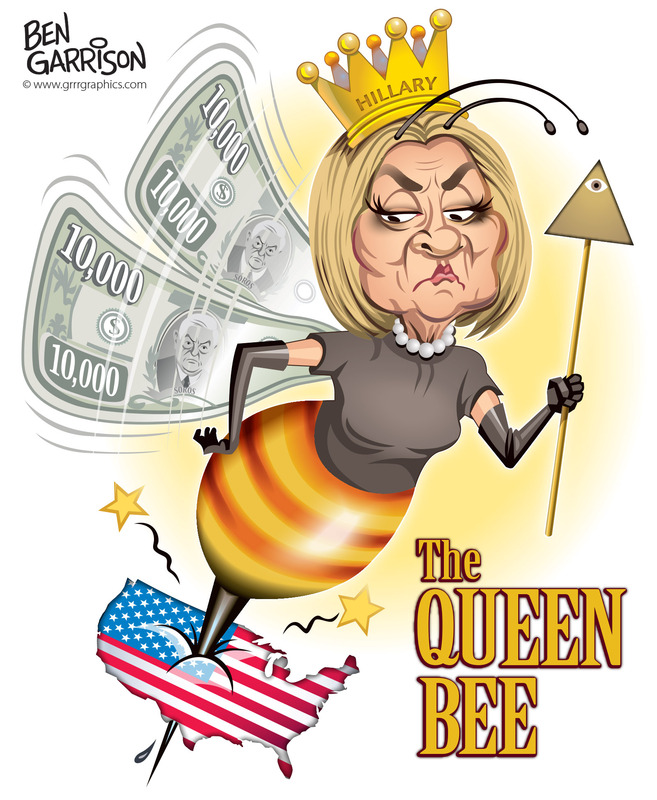 In order to avert such a dire eventuality, perhaps Team Putin made their furtive moves and clandestine maneuvers toward sealing the Uranium One deal in order to preclude any future treachery by Hillary the POTUS. Knowing that such Clinton mischief would likely lead to World War III, no matter what Putin’s agents really did or did not do, they did so for the benefit of the world community of nations. Yes, that’s just the way they think in Moscow. What is of paramount significance to apprehend, however, is that Putin himself did not even have to set a trap. 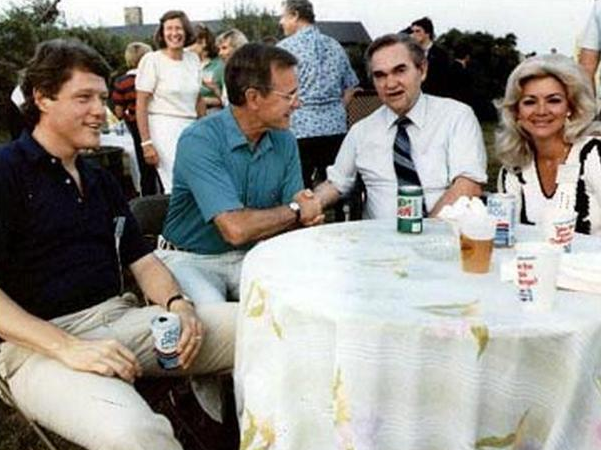 The Clintons’ avarice and proclivity to swindle served to set a trap for themselves. 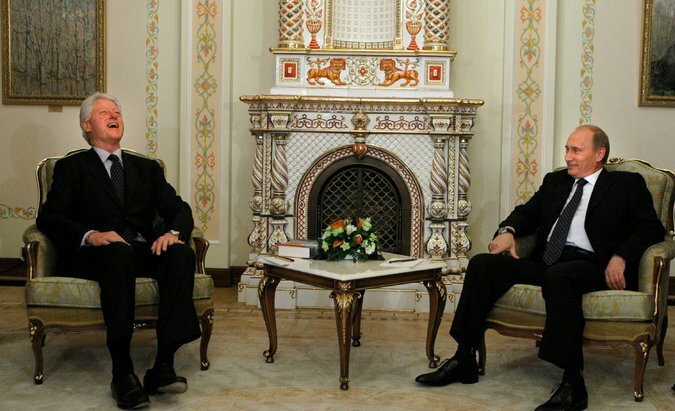 All Russia did was pursue a national strategy which demanded the strict control of a vital asset — uranium. 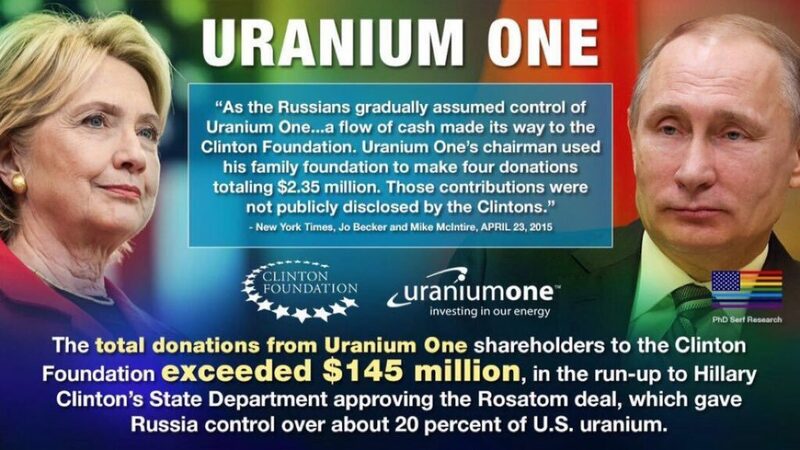 Toward that end, the Russian state endeavored to take control of Uranium One, which they did. All the details of the various transactions are documented well by the MSM, and have not been refuted by either Clinton a single time. In other words, the evidence available in the public domain indicates that they were caught red-handed, and protected by the F.B.I. throughout the entire crime spree and its coverup, while rogue elements within the C.I.A. were running interference with Clinton foes. It’s well known in the mining industry that parentless children are often trafficked throughout the world to go deep into the mines, especially those that are dangerous or where only small bodies can go.